Holiday Hootenanny News – Delta Airlines, Sweetwater, Tito’s Handmade Vodka as Sponsors! We’re getting VERY excited in Hootenanny land for the 5th Annual Atlanta’s Holiday Hootenanny, where once again proceeds will benefit Atlanta Habitat for Humanity! 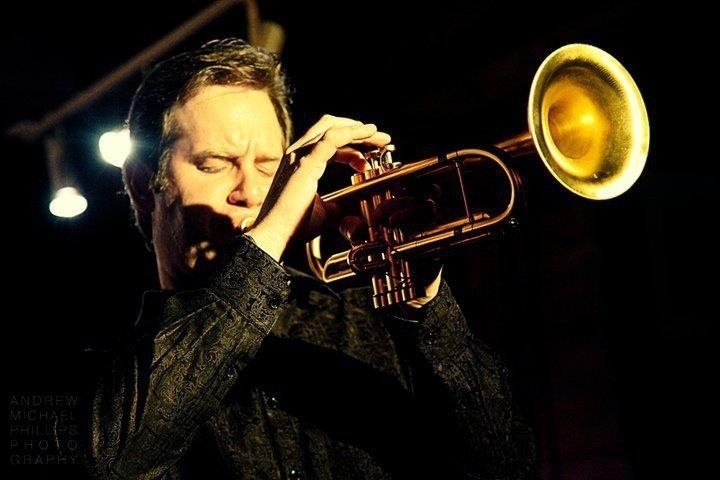 We’ve added Michael Smith (Whiskey Gentry, Dappled Grays) on the mandolin, so expect some fireworks on stage! TDawg Presents is proud to announce our sponsors for this year: Delta Airlines, Sweetwater Brewing Co., Tito’s Handmade Vodka, Tree Leaf Music, and Wildman Steve Radio! We are so thankful to be garnering the support of more and more with both a national and local brand as we move forward with this concert. It’s going to be a special night for certain, and being associated with these fine entities can’t hurt! Expect some drink specials from both on the night of the Holiday Hootenanny, and a portion of Tito’s drink sales from the evening will be donated to the proceeds from the evening! Thanks again for being a part! The video below is from the 3rd Annual Holiday Hootenanny featuring Donna Hopkins and a host of friends! Expect a soulful journey this year from Donna, Ralph Roddenbery and another fine group of musicians to kick off the Holiday Hootenanny – the full schedule will be released soon so stay tuned in! Meanwhile PLEASE SPREAD THE WORD, SHARE SHARE SHARE, and we’ll see you there! 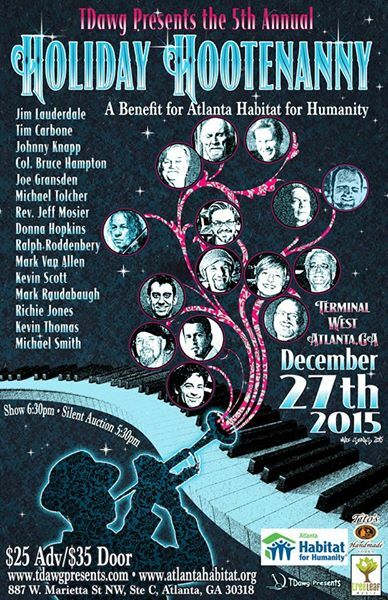 ← Final lineup additions to Atlanta’s Holiday Hootenanny lineup! 12/27 @ Terminal West!